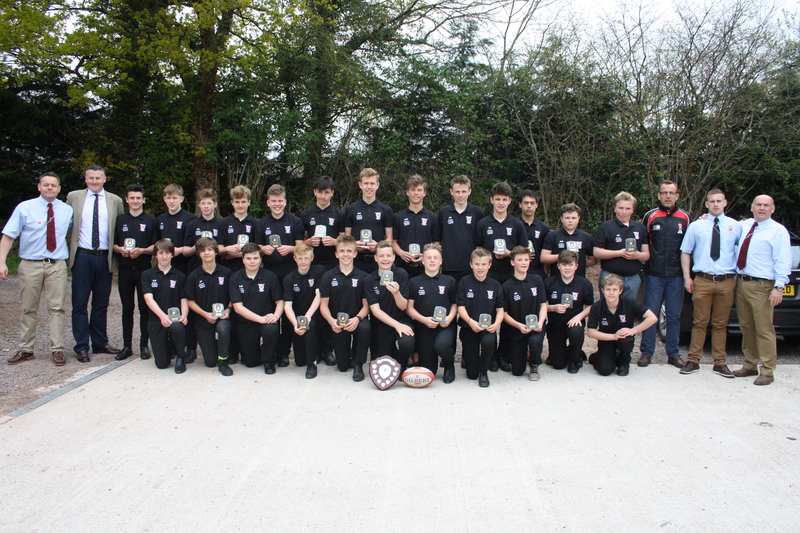 A last second penalty kick won the Devon RFU Under 14’s Plate Final on Sunday for Teignmouth RFC against Kingsbridge. Considerate Constructors Publish Best Practice Project. 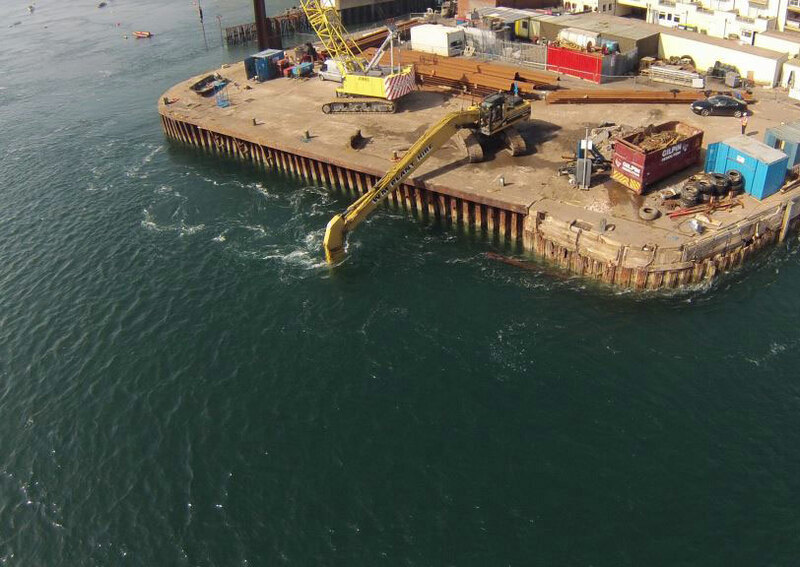 TMS Completed Repairs to Maldon Quay and Considerate Constructors visited site and decided they were so impressed the project would feature as a best practice case study on their hub.